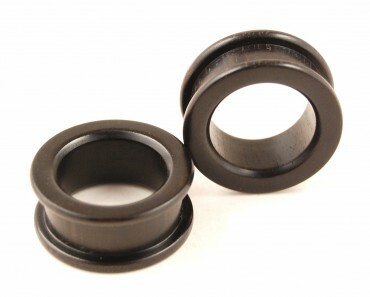 Plugs et Tunnels en ébène au format flat flare (plat avec deux rebords de chaque côté). 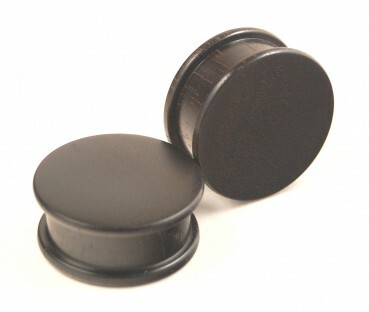 Commande passée par un client voulant conserver le look des tunnels acier vissables avec le confort du bois. Bientôt disponible dans le shop. 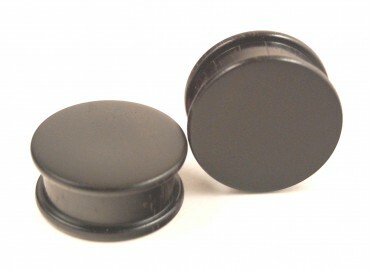 Ebony flat flare ear plugs and tunnels. 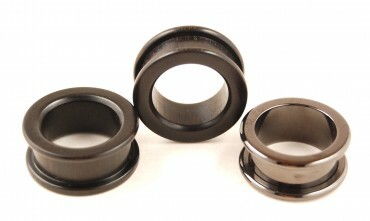 Order from a customer who wanted to keep the look of the steel screw tunnels with the comfort of wood. Forthcoming in the shop.